Turn to The Cutting Edge for quality lawn care services. Whether tending to your yard on a regular basis or once every season, we help you maintain a green and healthy lawn throughout the year. We have experienced crews who are skilled in lawn maintenance and will do what it takes to keep your outdoor area vibrant and looking its best. 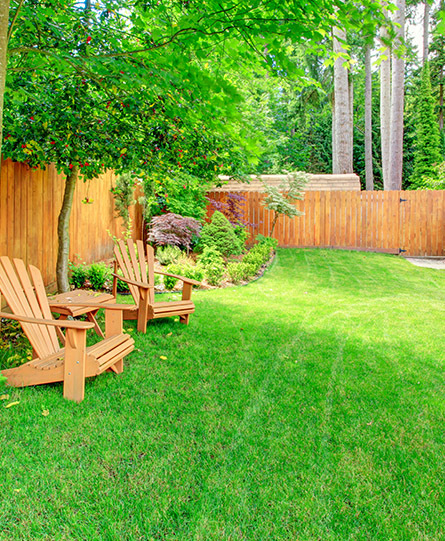 Our year-round lawn care program allows customers to enjoy a well-groomed yard throughout every season. 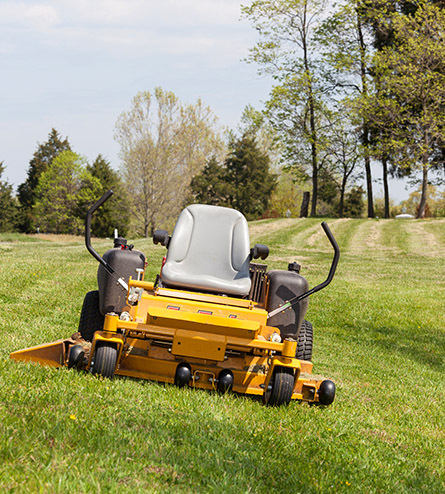 As a contract customer, you pay a set rate each month based on an annual rate divided by 12, and your yard is maintained monthly on a schedule of approximately 34 trips per year. During the growing season, your lawn is mowed on a weekly basis, adjusting for the weather. 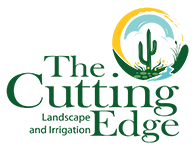 Additional charges may apply for some first-time cleanups and extra services.